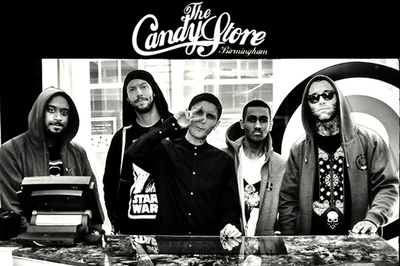 Providing Birmingham with the finest garments and freshest designs from across the world Candy Store is an injection of colour, flavour, and style for men and women who only dress themselves in the best urban threads. Owner Ian Cumberbatch and business partner Jay Read have the entrepreneurial spirit that sets them apart from other independent menswear stores. 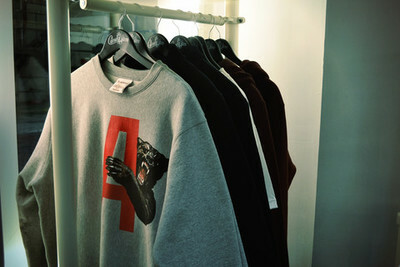 They hand picks every item, making for a more personal touch to the apparel on their customers backs. 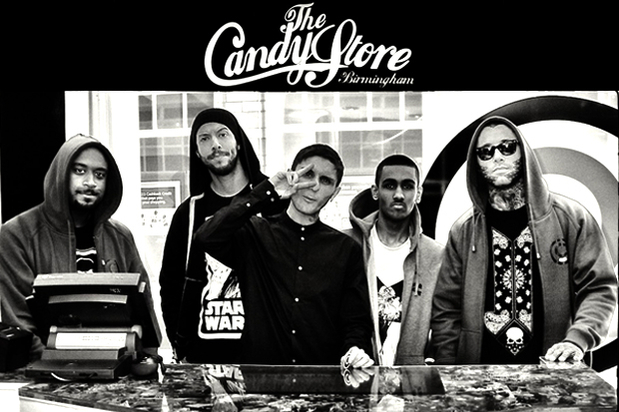 The Candy Store is part of a growing fashion enterprise: Ian and business partner Jay (who is famous for his tattoos), began Candy Store in Birmingham, but now have a store in the fashion capital of London. Ultimately, Ian and Jay have created a response to the demand for better, finer cuts of material, a sharper fit for the customer, and new designs. What makes The Candy Store so appealing is that it feels specialist, but the designer labels are sold at a reasonable price. The Candy Store provides discerning customers with the freshest t shirts, sweats, hoodies, outerwear, snapbacks, hats, accessories and shoes. They have only recently branched out into women's wear; they stock the following items: t-shirts, crews (hoodies), and accessories. A lot of American artists come to The Candy Store for items they can't find anywhere else: that's where they excel, they beat their competitors because of the exclusivity of their stock. 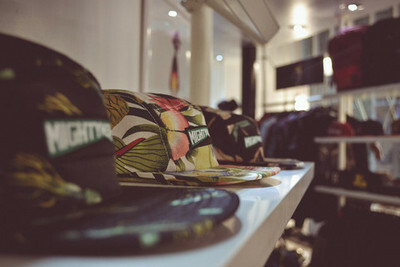 See their website and blogs (London Blog, Candy Life Blog, and Birmingham Blog), for the latest instalments of fresh to death apparel that will make others wonder where you got that candy. Follow them on Twitter, Instagram, or Facebook. If you prefer the old school (because there's no school like the old school), give them a bell on the phone number and they'll be happy to answer your apparel queries. Why? Does fashion need a reason?